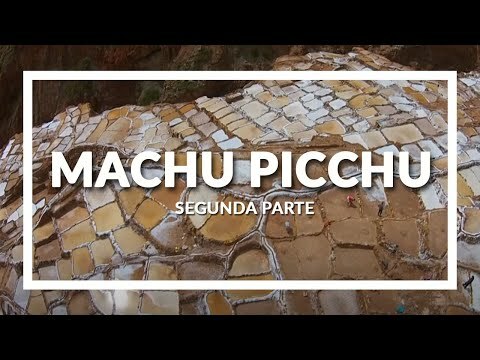 Explore wonder Cuzco’s atmospheric streets, learn about local culture visiting a Sacred Valley community, Explore Cusco’s mixture of colonial and Inca architecture. Visit the beautiful colonial temples built on Inca foundations and the Lost City of the Incas during this 3 day tour in Peru. Upon arrival, reception and transfer to your Cusco Hotel; where you’ll be welcomed with coca infusion tea (“mate de coca”) that will help you to get used to the altitude – free morning to take a leisurely walk around the ancient capital of the Incas or to acclimatize to the high altitude setting. 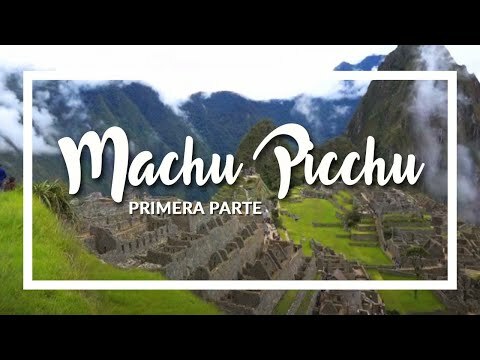 Breakfast at the Hotel; full day Excursion to Machu Picchu; our representative will pick you up from your Cusco Hotel and you’ll be transferred to the Poroy railway station to enjoy 3 ½ hour scenic rail tour to Aguas Calientes. Upon arrival at Aguas Calientes station, you’ll board a small bus and head up to the ruins of the “sacred city”, Machu Picchu. Your expert guide will walk with you through the main streets of these amazing ruins. Stroll through town squares and climb delicately carved stone stairways. Esoteric wisdom holds Machu Picchu as the new spiritual center of the world. There will be time to be alone and fully embrace this magnificent wonder of the world, letting this once in a lifetime experience set in. After the tour you’ll have time to stroll around the archaeological Site at your leisure. 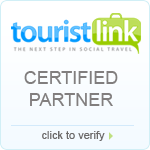 Our representative will assist you and transfer to the airport and say goodbye.